I don’t know about the rest of you but life gets a bit crazy around here sometimes so occasionally I may forget a birthday or two – well less forget the birthday more forget to buy the card. I had a couple of those occasions recently so I decided to design a card that I could throw together which would suit birthday occasions. So I made Birthday Card Printables. 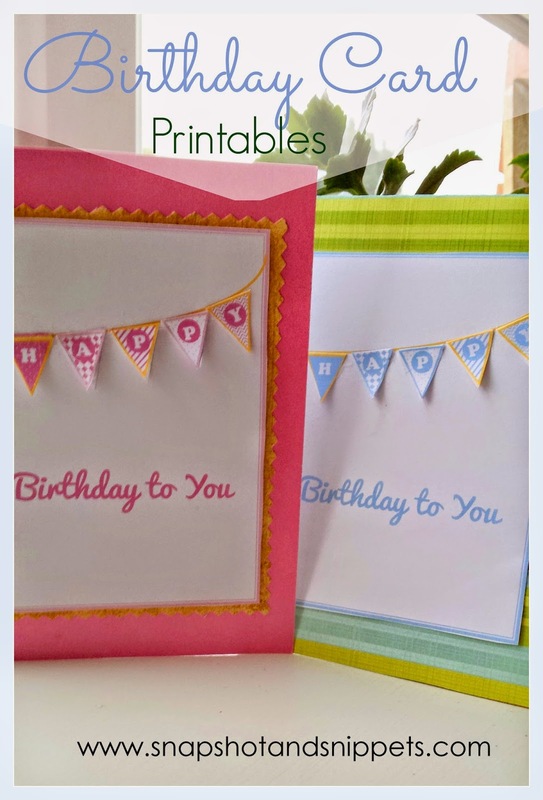 I adore bunting so I wanted to incorporate it some how into my Birthday card Printables. Either using a card blank or some folded card glue the base to the card. 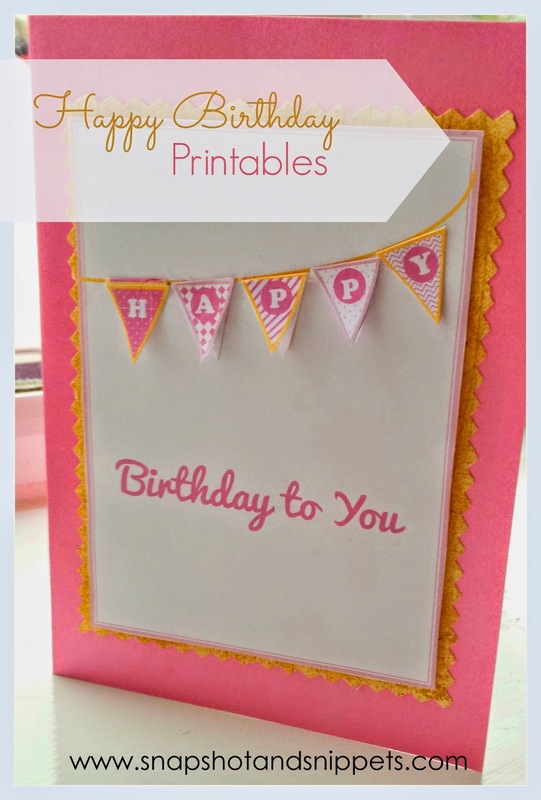 I made the first Birthday card printables pink, because we have a lot of girls in the family. 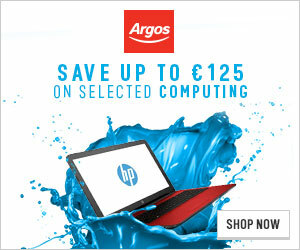 I had three buy avodart online cheap birthdays in two weeks of craziness. But I thought it is not fair to make one for the girls and not the boys, so I made a blue version too. Hope they help you if you are stuck for a Birthday card. If you are looking for more handy Printables check out my Start Here page for links to all my posts. 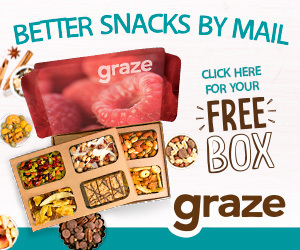 Or sign up to my Handy Newletter where you will get handy printables , hints and tips and access to my latest recipe Ebook. Super Cute! Great for a last minute birthday card fix! These are so cute! Thanks for the printable!! That is seriously so cute! I love these. and what a personal touch! What cute printables!! Thanks so much for linking up with my NO RULES Weekend Blog Party! Just pinned…so cute! 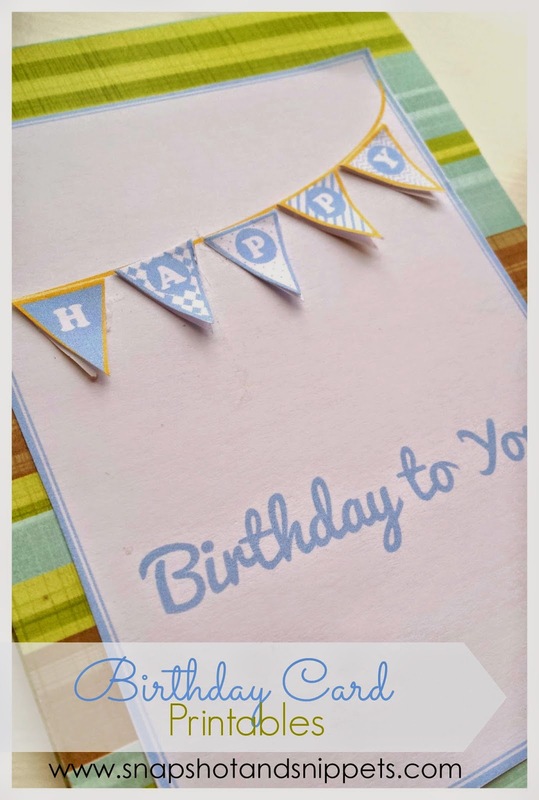 I love this…great project to make with the kids for all the upcoming birthday parties! These are seriously so cute!! Love them! Thanks for sharing! These are just so adorable. I think I will have to make up a whole bunch to have on hand because I am awful at remembering cards if I don't already have them on hand. Love it! Love this idea…simple, but cute! Thanks for sharing!